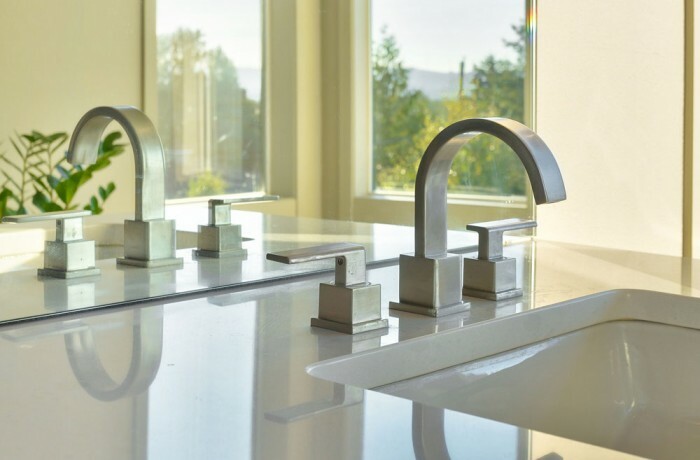 Info:Lever Taps for Basins and Baths. Add the finishing touch to your bathroom with our wide range of bathroom taps. On trend or traditional, we have a style to suit your bathroom and your budget. From floor standing bath fillers to deck mounted valves. We stock a variety of taps and mixers for basins, baths, and showers.